SKFF (S. K. Flavours & Fragrances) is a leading organization in the Indian subcontinent in the field of flavours and fragrances. 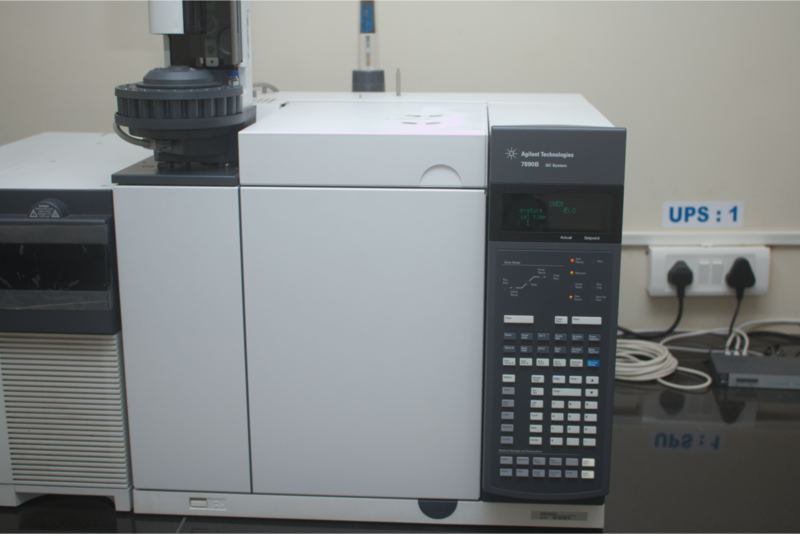 We are engaged in the creation, development, manufacturing and supplying of an extensive range of flavours and fragrances for our customers in food, beverage, pharmaceutical, nutraceutical, consumer goods and cosmetic industries. We are a family run organization, committed to our independence and take pride in our freedom to excel. We strive to reach out to as many consumers as we can through our products. We invite you to view our corporate video. 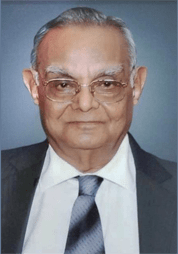 In the times of the British Colonial Raaj in India, our founder, Mr. Kushalchand Z Hirani, at a very young age of 19 years, set out to establish a company in the heart of the East India Company headquarters. 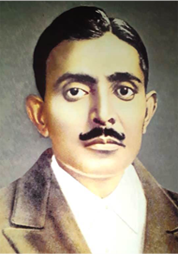 In 1922, he started S. Kushalchand & Co with the vision to import and distribute chemicals, plastics, and household goods into the country through Kolkata. The company flourished for a good 40 years. Post the Independence in 1947, lot of trade started shifting to Mumbai which slowly became the financial capital of India. 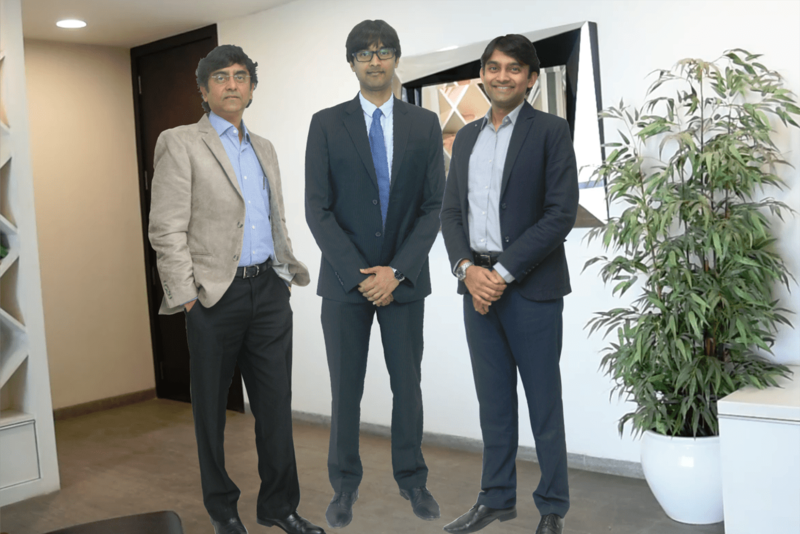 Thats when Kushalchand Hirani’s son, Mr. Anil K Hirani, decided to shift base of operations to Mumbai. 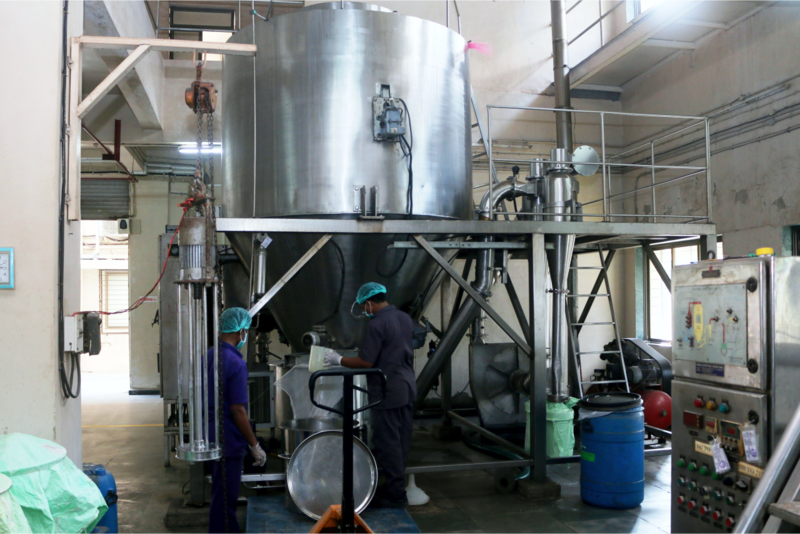 S. Kushalchand was soon dealing in aroma chemicals, food ingredients, essential oils with agencies from leading brands in the world. It was only natural for the SK Group to forward integrate into manufacturing of flavours & fragrances, which led to the formation of S K Flavours & Fragrances and the brand SKFF in 1990. 2018 marked an important year as we decided to expand our footprint and set up our facility, SK France in Grasse. 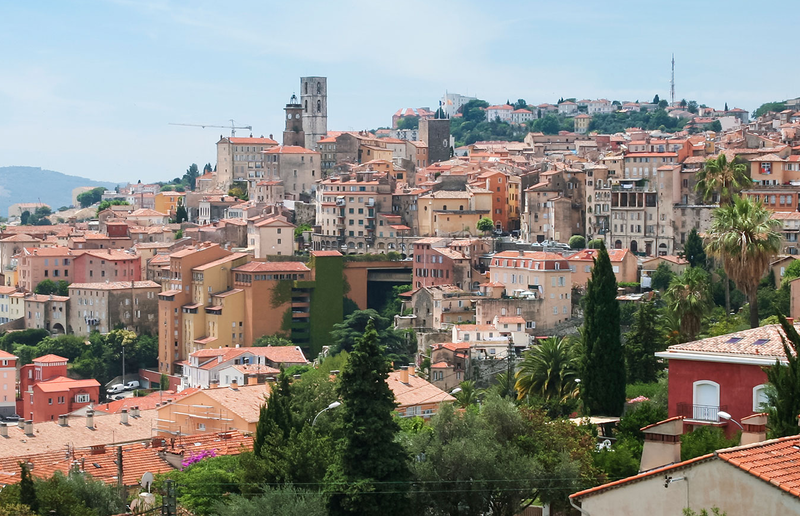 Universally regarded as the birthplace and also the capital of perfumery, Grasse continues to be the hub where the finest fragrances of the world are crafted. Our perfumers are a part of this cultural legacy of Grasse and are passionate to bring the richness of their expertise in our products. 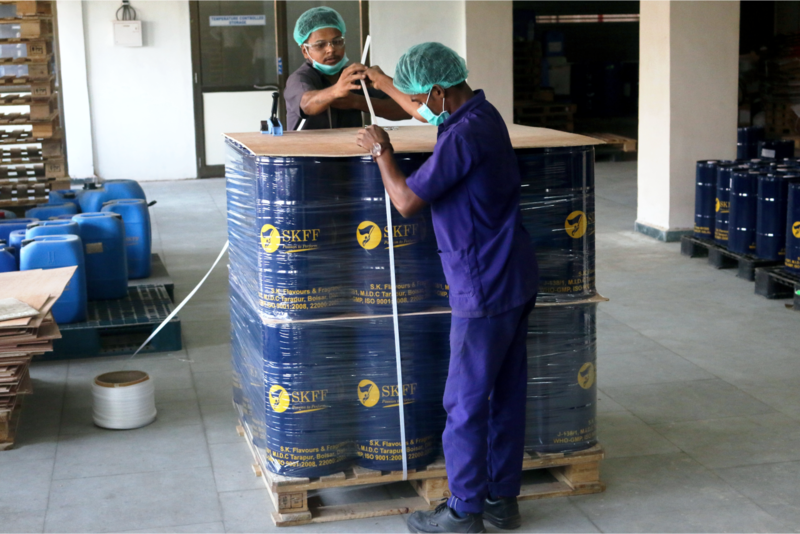 SKFF has been a pioneer in the flavour and fragrance business in the Indian subcontinent. With our commitment to deliver and our passion to perform we have a vision of being a global provider of high quality flavours and fragrances. It is our endeavour and our mission to work alongside our customers to create and innovate products that cater to the ever-evolving tastes of society. Our success is built on the growth of the individual, making a positive impact on the people we work with and ensuring a value-adding experience for our customers. Passion – We have a great passion for what we do and are committed to deliver high quality products as per the demands of our customers. We strive to learn, adapt and create according to changing trends in industry, and our passion drives us to exceed expectations of our customers. Integrity – In our integrity lies the foundation of our success. Our relations within the company, our customers and our suppliers are built on trust and honesty, the two pillars that have now taken the family-run company into its fourth generation. Innovation – A rising middle class in India means a greater demand for high quality consumer goods and personal care products. Globalisation has led to swift demand and transfer of knowledge, trends and fashion all over. We have a good understanding of these trends and we work alongside our customers to innovate flavours and fragrances to meet these demands.